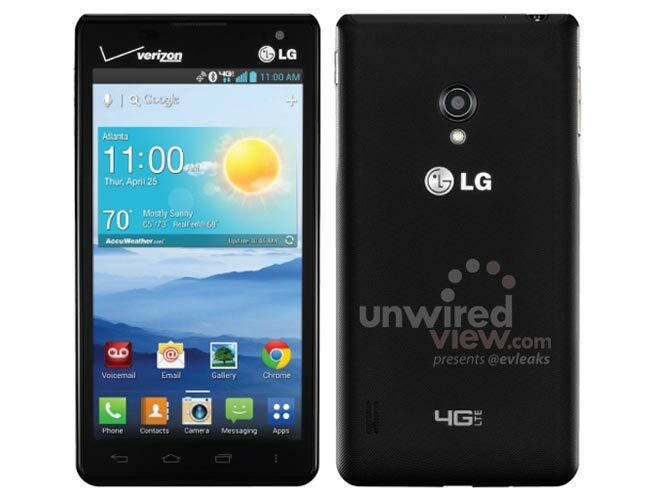 LG recently launched their new F series Android smartphones, which included the LG Optimus F5 and now it would appear that the handset is headed to Verizon Wireless as the LG Lucid 2. The LG Lucid 2 is expected to feature the same specifications as the LG Optimus F5 which will include Android 4.1.2 Jelly Bean and a 4.3 inch IPS display with 256ppi, plus a dual core 1.2GHz processor and 1GB of RAM. Other specifications on the LG Lucid 2 will include 8GB of built in storage, plus a microSD card slot that can take up to 32GB cards, plus a 2,150 mAh battery and front an rear facing camera, with a 5 megapixel camera on the back and a 1.3 megapixel camera up front. There are no details as yet on exactly when the LG Lucid 2 will be available with Verizon Wireless and also no information on how much the device will retail for, as soon as we get some more information we will let you guys know.